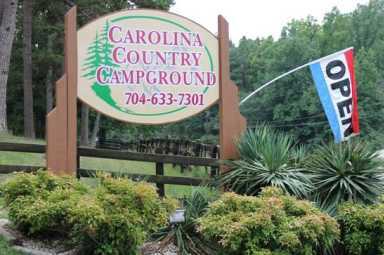 Carolina Country Campground is a family-oriented campground located in Salisbury, North Carolina. Amenities include mini golf, a lake for fishing and paddle boating, a hiking trail, a Jr. Olympic size pool, horseshoe pits and more. 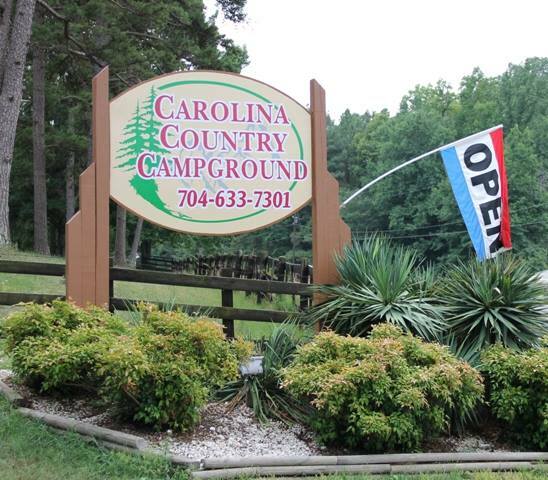 Features of the campground include a full hook-up site, camp store, 30/50 amp service, LP/Propane refill, laundry facilities, family style bathhouses, free wifi and much more!